Home > News > Product Knowledge > What is Mineral Separation? Mineral separation is the key step in the production process of mineral products. 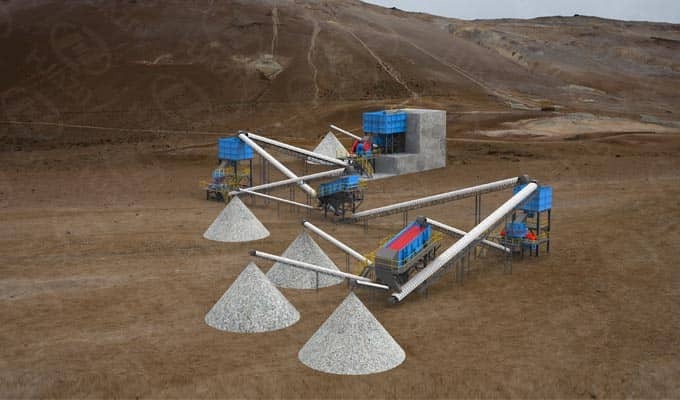 The purpose is to remove the gangue and harmful element from the raw material and collect the useful ores; Or to separate the symbiotic useful minerals from each other to get one or more useful high grade mineral products. 3. Dehydration step: includes concentration, filtration and dry etc. Luoyang Dahua can provide professional service from design to installation and commissioning. After the machine putting into operation, if you have any problems, you can contact us. Email: lydhchina@huazn.com or +86 15837930610. Previous Article：How to configurate A Reasonable Stone Production Line?